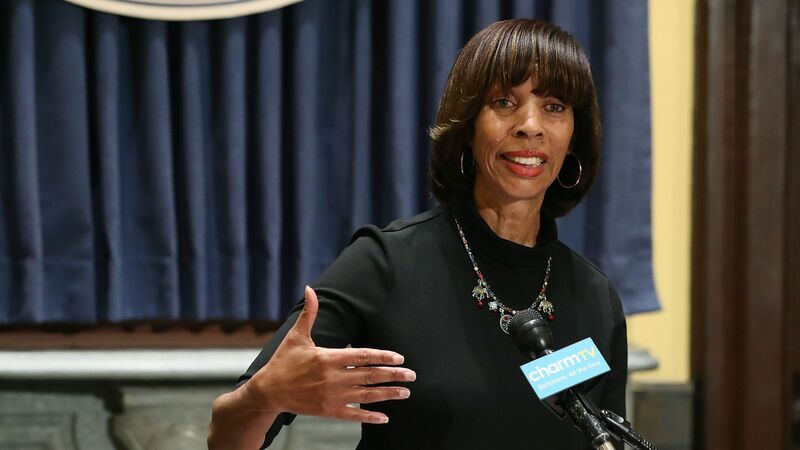 Health provider Kaiser Permanente paid Baltimore Mayor Catherine Pugh more than $100,000 from 2015 to 2018 for 20,000 copies of her children's books, the Baltimore Sun reports. Why it matters: The purchase came at a time when Kaiser was looking to strike a deal to become the health care provider for the city's employees, a contract that it ultimately won. Pugh was on the city's spending board when it awarded Kaiser the $48 million deal in 2017. The Sun reported later on Monday that Pugh will be taking a leave of absence. The big picture: The findings come after the Sun reported another conflict of interest between Pugh and the University of Maryland Medical System, which purchased her books while she served on the board. The series of findings have caused a political uproar and calls for reform. Pugh previously referred to questions about her as a "witch hunt," but apologized for the deals at a press conference last week, according to the Sun. "In hindsight, this arrangement with the University of Maryland Medical System was a regrettable mistake. I am deeply sorry for any lack of confidence or disappointment that this initiative may have caused among Baltimore city residents, friends and colleagues."